Havin' active in the film industry since 1990 has helped Jada Pinkett to collect the net worth of $20 million. Film and television is her main source of income. However, not only film and television but Jada Pinkett has to handle the business also. She is a shareholder of a basketball team, Philadelphia 76ers. 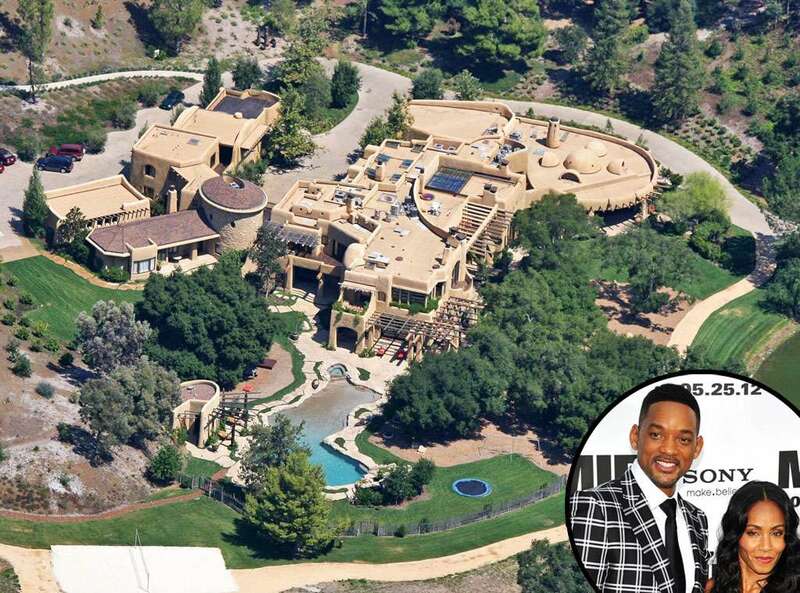 Jada Pinkett and Will Smith own a huge $42 million mansion in California. She owns a music company, 100% Womon Productions. Then, in 1994, she created her own fashion label named Maja. Pinkett has also published a children book titled Girls Hold Up This World in 2004. And she helped to create a television series, All of Us a year back in 2003. In 1990, Pinkett appeared in an episode of the series, True Colors. A year later, she appeared in an episode of 21 Jump Street and also in Doogie Howser, M.D. The same year, she was cast in the show, A Different World which aired until 1993. And in 1993, she made her film debut with the film, Menace II Society. A year later, she appeared in three movies namely, The Inkwell, Jason's Lyric, and A Low Down Dirty Shame. She also made a cameo appearance in the film, Scream 2 in 1997. Talking about her television career, Pinkett had the lead role in the series, Hawthrone from 2009 to 2011. Then, she started making an appearance in the series, Gotham from 2014 to 2017. To mention, Jada Pinkett is the host and executive producer of a talk show, Red Table Talk which started airing since 2018. Concerning her films, here are the Pinkett's hit films in which she has made a contribution. 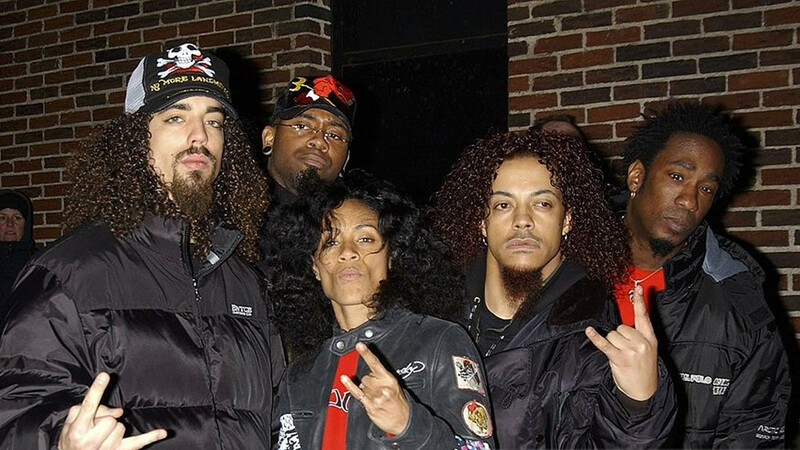 In 2002, Pinkett formed a metal band, Wicked Wisdom along with Pocket Honore, Cameron Graves, and Rio. Pinkett was the lead vocalist of the band. The band released their self-titled debut album in 2006. Back in 2004, the band opened for Britney Spears' Onyx Hotel Tour. 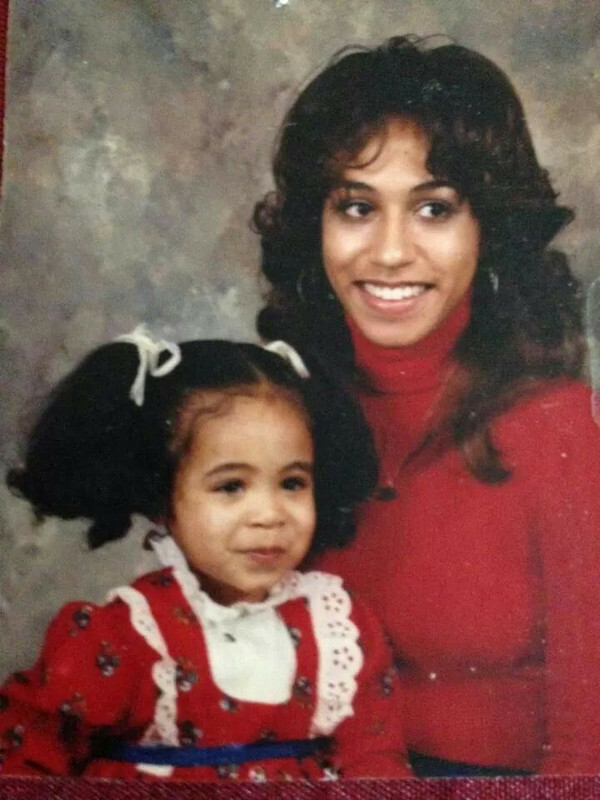 Jada Koren Pinkett was born on September 18, 1971, in Baltimore, Maryland, to the parents, Adrienne Banfield-Norris and Robsol Pinkett Jr. She also has a younger brother Caleeb Pinkett who is an actor/writer. Pinkett went to Baltimore School for the Arts to educate. She was classmate with rapper Tupac Shakur. In 1989, she graduated from Baltimore School and majored in dance and theatre. Later, she continued her education at the North Carolina School of the Arts. From there on, she started to pursue her acting career. Jada and a famous actor, Will Smith started dating in 1995. They met a year back in the set of a television show, The Fresh Prince of Bel-Air. The couple married in 1997. 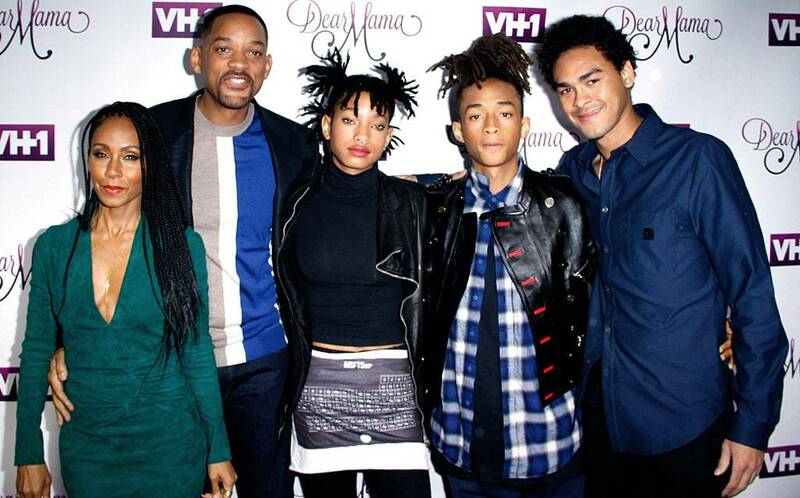 They have two children together, a son Jaden Smith and a daughter Willow Smith.